Officially beginning in 2016, The Salt Factory have already long been members of the Sydney community. Founded by Goat, the team was originally formed from a group of friends as a dojo of training partners. What once started with an aim of improving at Tekken eventually transitioned to an appreciation for all fighting games. 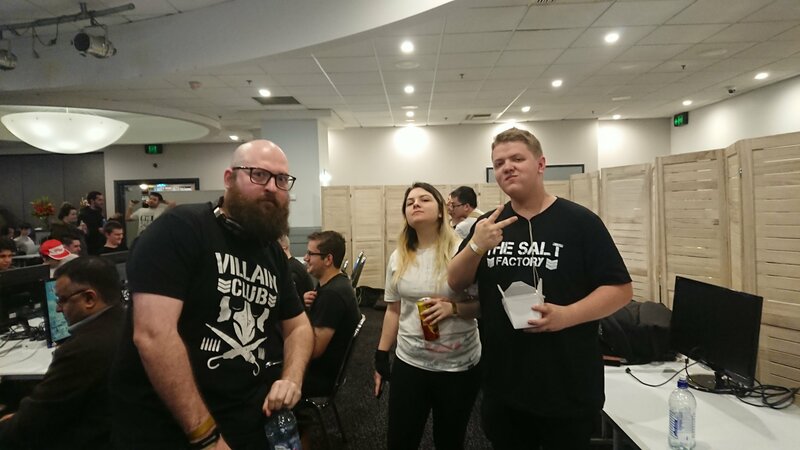 From Skullgirls to Tekken to Virtua Fighter, members of The Salt Factory can be constantly seen within local brackets for all games, no matter the popularity. 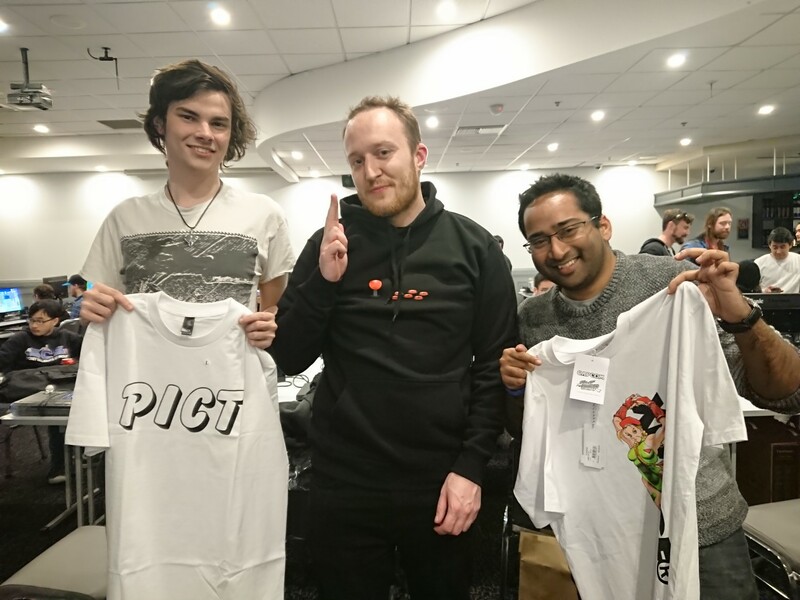 Not just joining tournaments, they’ve also contributed by hosting their own as they are responsible for the ever popular Puyo Puyo side tournaments at York Street Battles. Find them at many of the Sydney locals, competing against the best, striving for the top. Challenge them for the salt. 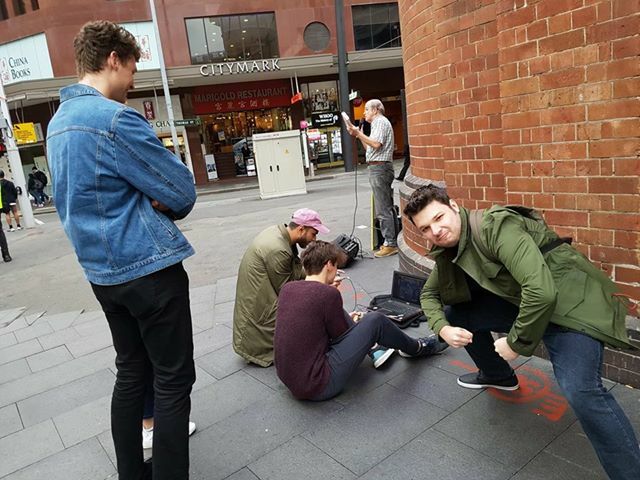 Catch the team this weekend as they host a 12 hour gaming stream for the Extra Life charity! Thanks to all who attended the last YSB and made the event a success! Another YSB, another great turnout – thanks to everyone who helped and assisted over the weekend, and all the players who attended. Hope everyone had a blast! 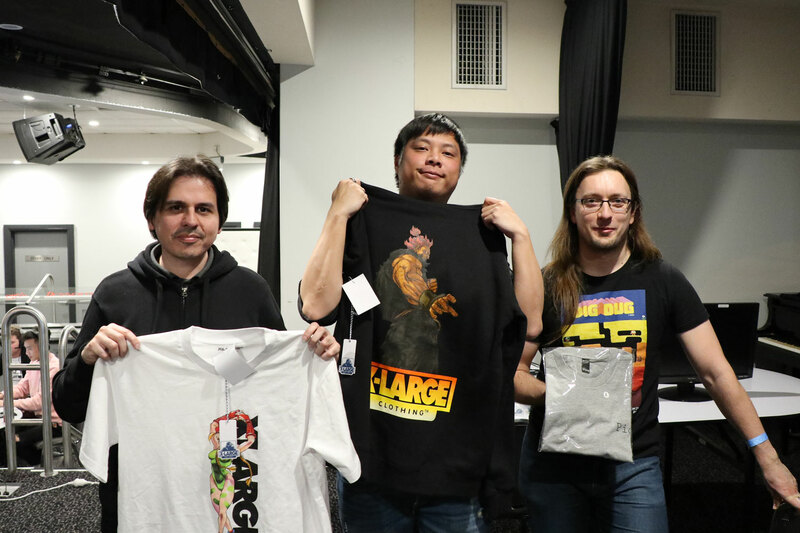 Once again, special thanks to Bandai Namco Australia who supplied setups for Soul Calibur VI, as well as Pict Clothing who provided XLARGE®’s new Street Fighter line to the winners of Street Fighter V and Street Fighter 2 Super Turbo! You can catch the event archives for all stations over on the OzHadou YouTube page. Keep an eye out on our Facebook page for future events!